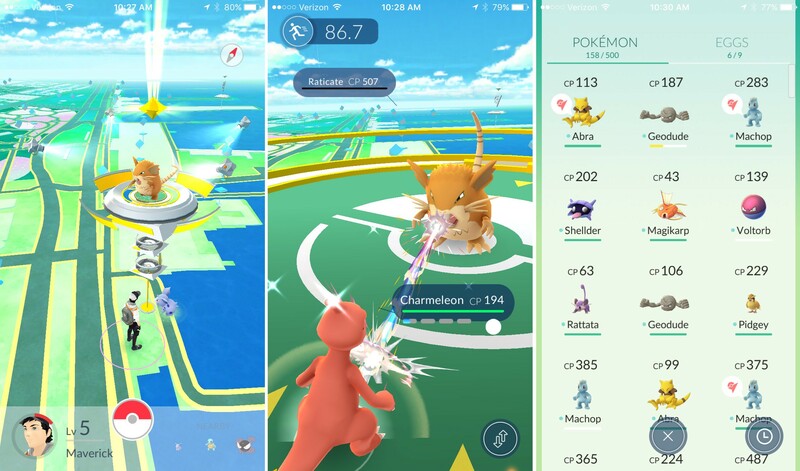 Since its launch last week, the entire world has been utterly transfixed by the new phenomenon that is Pokémon Go. Here at the Inlander, we headed out to meet Spokane's huge fanbase of players, easy to spot all over town with phones held in front of them, taking pictures of imaginary beings unseen to the rest of us. Speaking of Pokemon Go , For Fun!